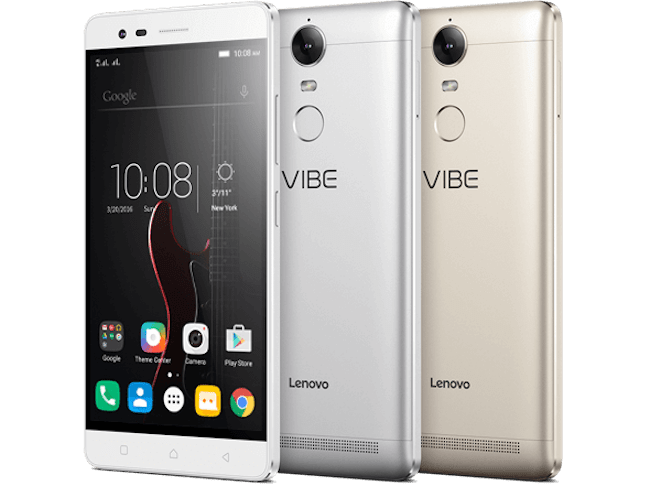 Lenovo unveiled the features of its new smartphone Vibe K5 Note on August 1st, 2016, the successor of earlier launched K4 Note. The phone would be available from the 3rd of August for sale. Lenovo Vibe K5 Note is well equipped with powerful components and the latest technology to enhance the viewing experience of its users. It has the ability to provide world-class performance and take the entertainment experience to another level. The K series has already p successful in past one year and the Vibe K5 Note is also expected to be sure hit as it presents an ample of features to ensure pleasure and an immersive multimedia entertainment with TheaterMax. The phone comes at a very economical price which fits into the pocket of most fun-loving people. 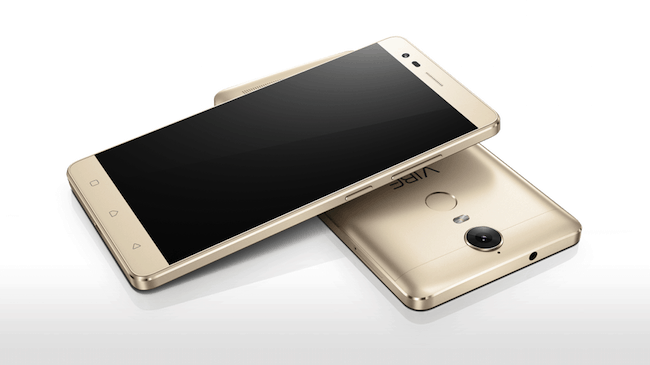 Do you want to know more about Lenovo Vibe K5 Note features, specifications and other important details to make your buying decision. 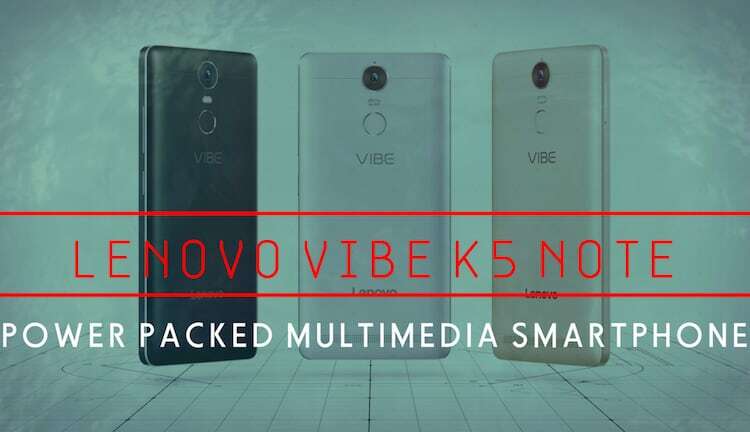 Hit a jump and check the article below to know more about Lenovo Vibe K5 features. Lenovo Vibe K5 Note boasts a symmetric design with nicely curved edges around the smooth metallic body. Mirror axis on the back looks stylish and attracts at a glance. Despite of having a large display the phone is comfortable in handling and provides a solid grip with a single hand. 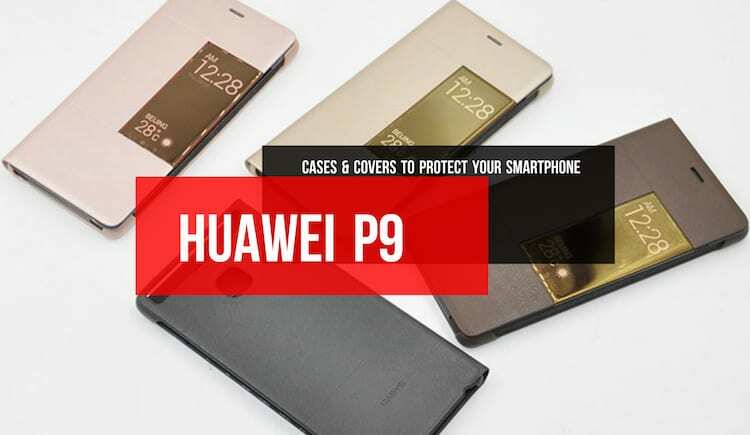 The phone ships in three colour combinations graphite grey, champagne gold and platinum silver. The phone has a lively 5.5 inch (139.7mm) Full HD (1920 x 1080 pixels) display. The phone offers a wide viewing angle of 178 degree along with manual colour optimization options to intensify the quality and provide clear visuals. The phone is packed with 3 mics to avoid wideband noise and enhance the audio experience and features a 1.5 watt speaker authorized by Dolby Atmos. The dimensions of the phone are 152×75.7×8.49mm and it weighs 152 grams so not heavy at all. 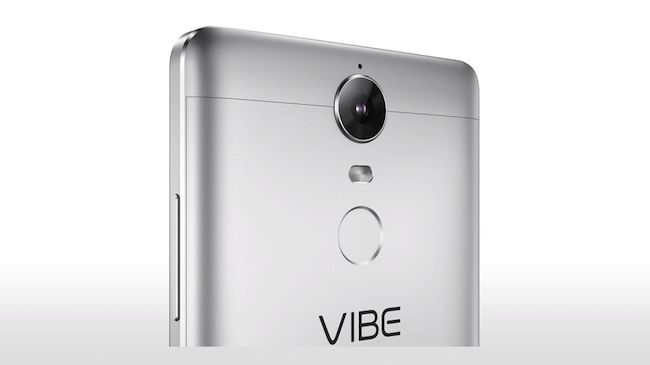 VIBE K5 Note is powered by a 64-bit 8-Core 6755 processor clocked at 1.8GHz for fast processing along with Mali-T860 GPU to deliver high-end graphics for gaming and multimedia. 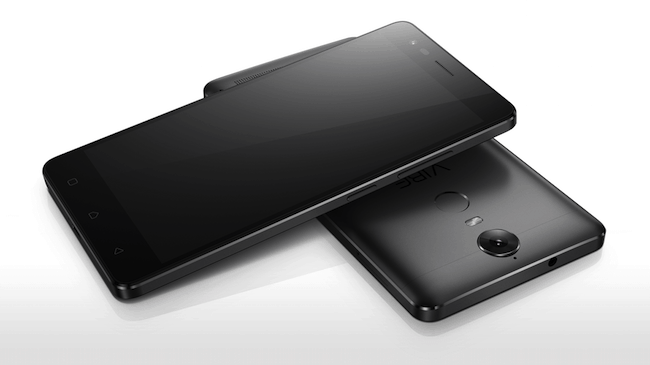 The phone offers up to 4 GB RAM, 32GB internal storage which can be expanded up to 160GB and USB OTG support. The phone runs on Android Marshmallow OS with Lenovo’s Pure UI skin in India. It includes proximity sensors, accelerometer, digital compass and ambient light sensors. The company also introduced a TheaterMax Controller which can be used to use the phone together with the VR headset. TheaterMax brag smooth graphics and surround sound that enable the existing games and media of the phone into a responsive large screen. Its widescreen representational of bright colours and rich sound allow users to watch their favourite movies or videos with ease and comfort. 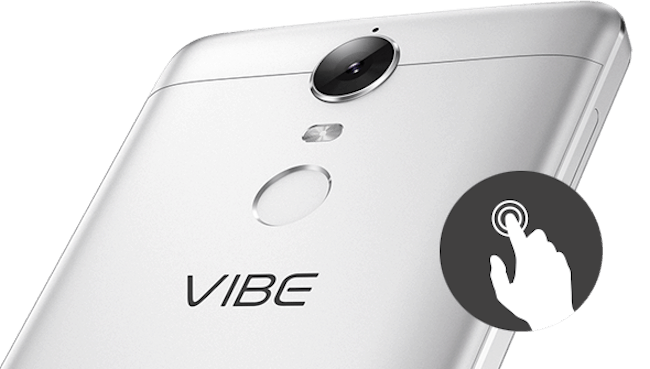 VIBE K5 Note has a secure zone, which is more like a vault within the phone to ensure the privacy of the personal information. It provides password protection and additional encryption of the data to avoid unwanted access. Two users can use their social network accounts in this phone individually as it enables two instances of a single app in one device. The phone offers a fingerprint sensor for faster unlocking within 0.3 seconds and prevent it from unauthorized access. The Lenovo K5 Note brags a 13-megapixel rear camera along with PDAF autofocus so it is perfect for still as well as moving objects. It has f/2.2 aperture lens to bring more light and take detailed images in low light conditions. The dual-tone LED flash balances the brightness and brings realism in pictures. The phone also has a lot to offer selfie lovers as it is packed with an 8-megapixel front shooter. You can also shoot high quality videos with this phone as it has the ability to record full-HD videos at 30fps from both front and rear cameras. It is necessary to have a strong battery if you are making a phone to target gamers and those users who spend so much time watching videos or streaming online music. The Vibe K5 Note is equipped with a respectable 3500mAH embedded battery which lasts longer and provide uninterrupted service for mixed usage. The connectivity options are also up to the mark. The phone sports dual Nano SIM cards and supports all network bands in India including 4G LTE. The phone also comes with Bluetooth, Wi-Fi, and GPS facilities. Lenovo K5 Note has two models, the 3GB RAM variant is priced at INR 11,999 and the 4GB RAM variant is priced at INR 13,499 for sale in India. Staring from August 3 2016, the devices will be available exclusively on Flipkart which is the official partner of Lenovo. We have written all the Lenovo Vibe K5 Note features in this article and sure that it will help you to make your buying decision. Vive K5 Note seems to have decent functionalities and packs a lot of mind-blowing features to provide high end gaming and multimedia experience. It also has a strong battery backup and powerful processor coupled with good amount of memory. 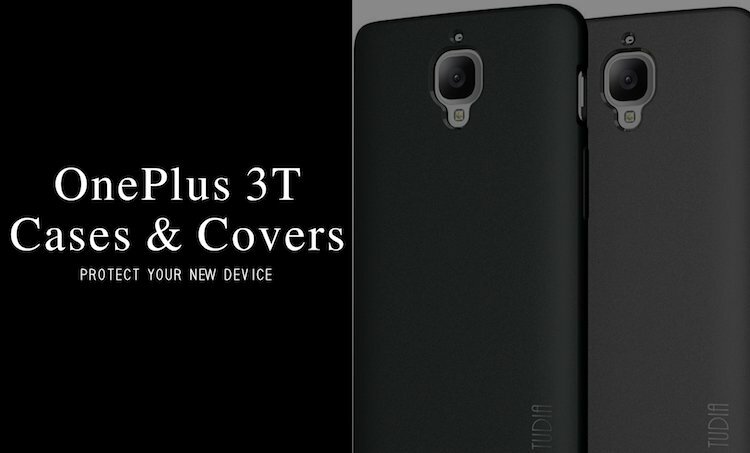 Responsive display and unique design make this phone even more preferable within the ‘below 15,000 price range’. Previous models of Lenovo have gained huge success and Vibe K5 Note phone is capable of doing the same as it exceeds from its predecessors in terms of everything.